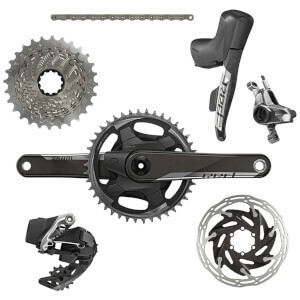 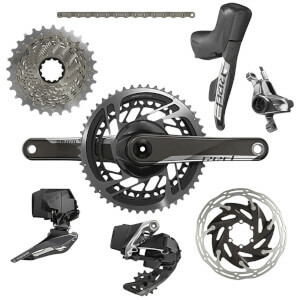 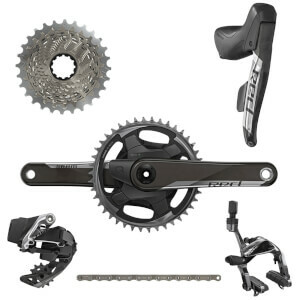 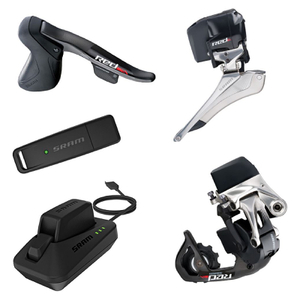 Here you'll find all you need as far as groupsets go. 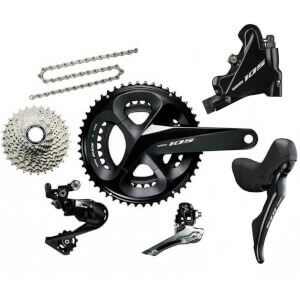 Investing in a full set of components can do wonders for your ride, at ProBikeKit UK we stock all the biggest brands, including groupsets by big brands such as Shimano, SRAM, Campagnolo and more. 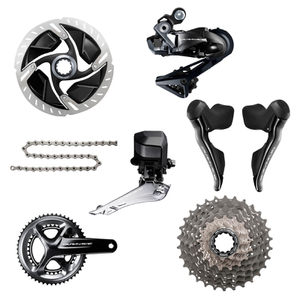 Groupsets are made up of components that are designed to work together to provide seamless shifting. 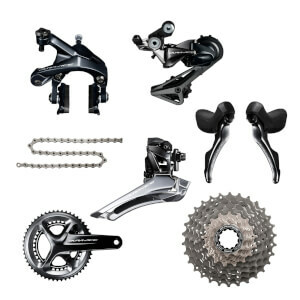 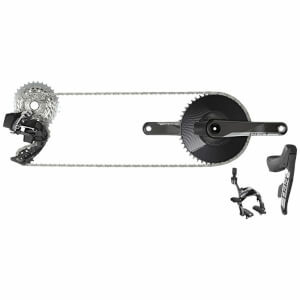 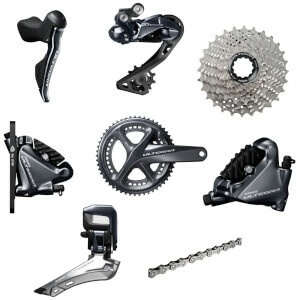 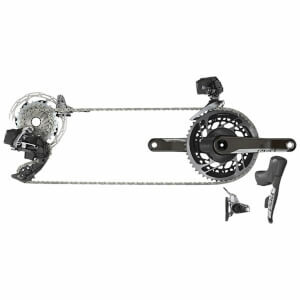 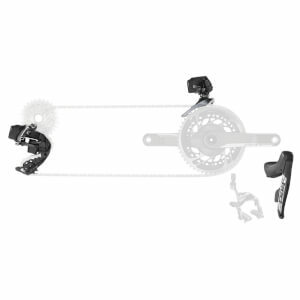 Groupsets commonly include: two gear shifters, two brake levers and brakes, two derailleurs, a crankset, a chain, a cassette and a bottom bracket. 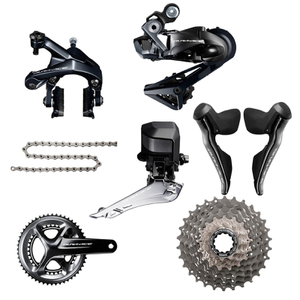 Each groupset is unique and may include slightly varying parts, so be sure to check the product information before purchasing. 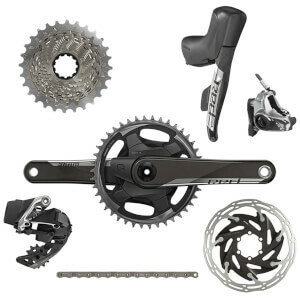 Whether you're refreshing your current bike or building one from scratch, you can shop our groupsets below at great prices.